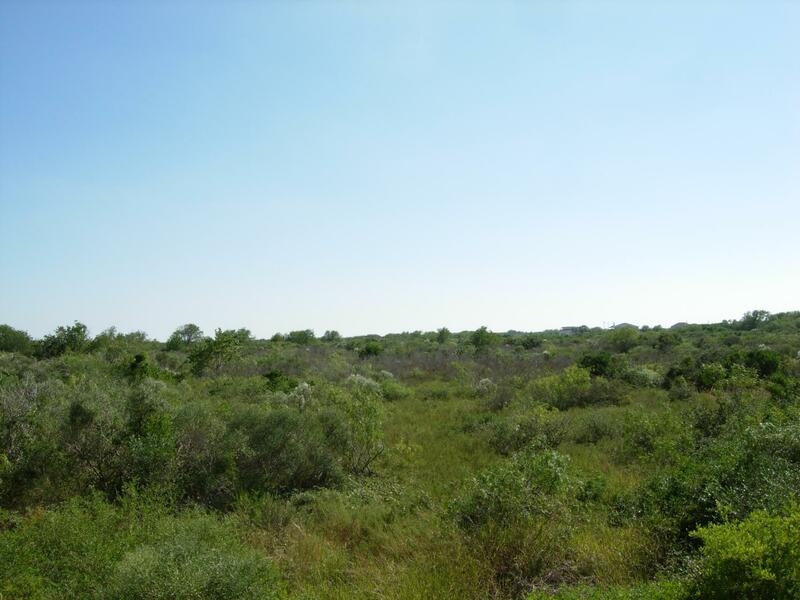 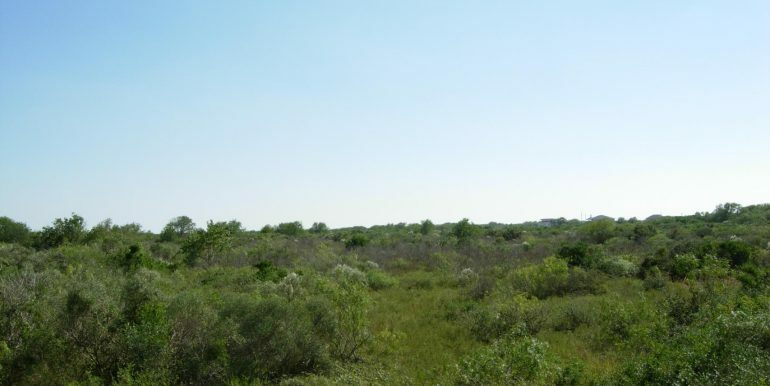 Prime waterfront development land in the growing resort town of Matagorda, TX. 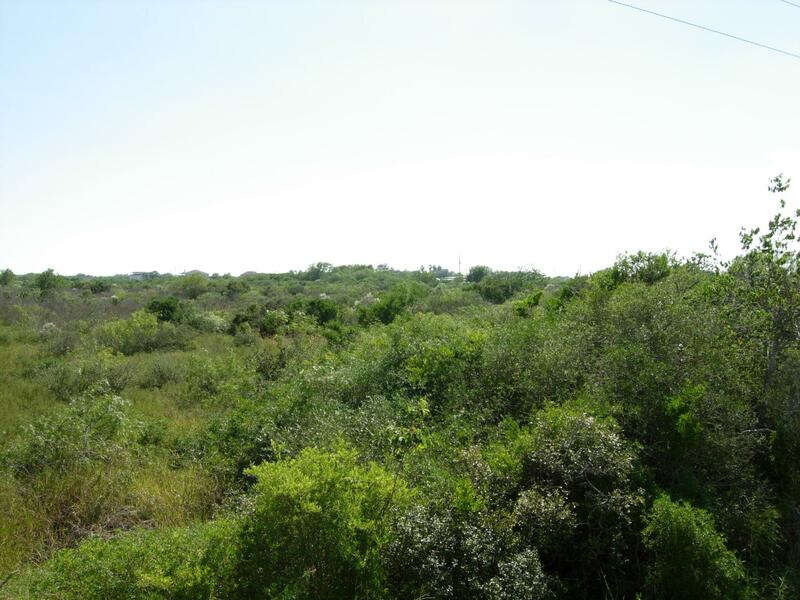 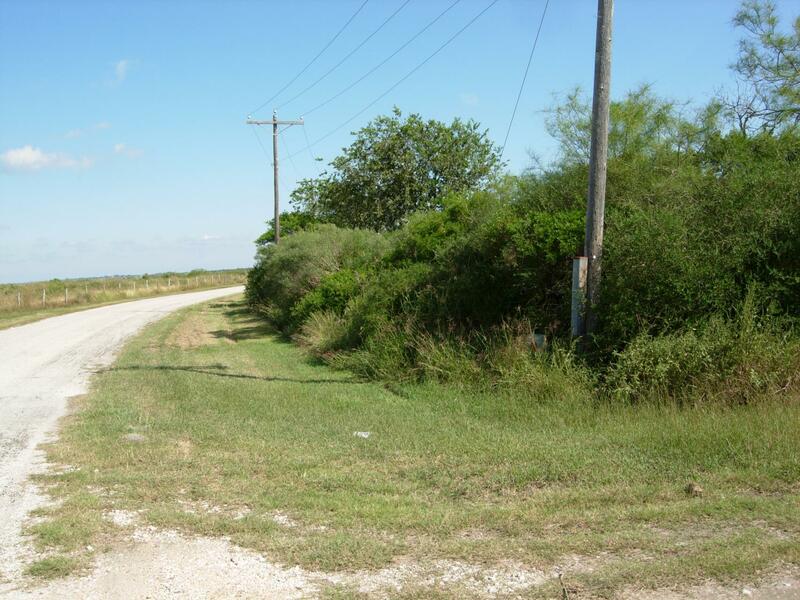 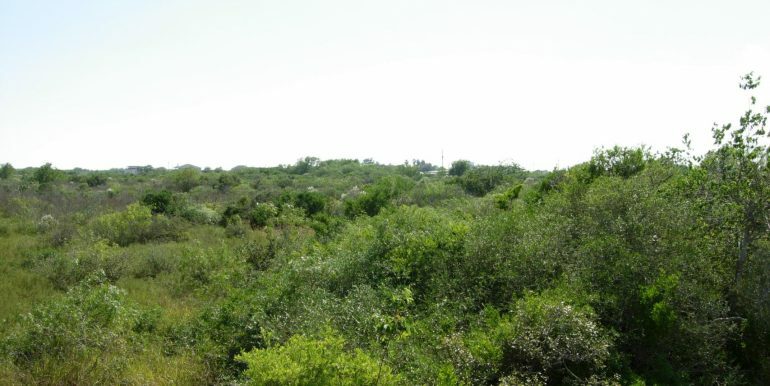 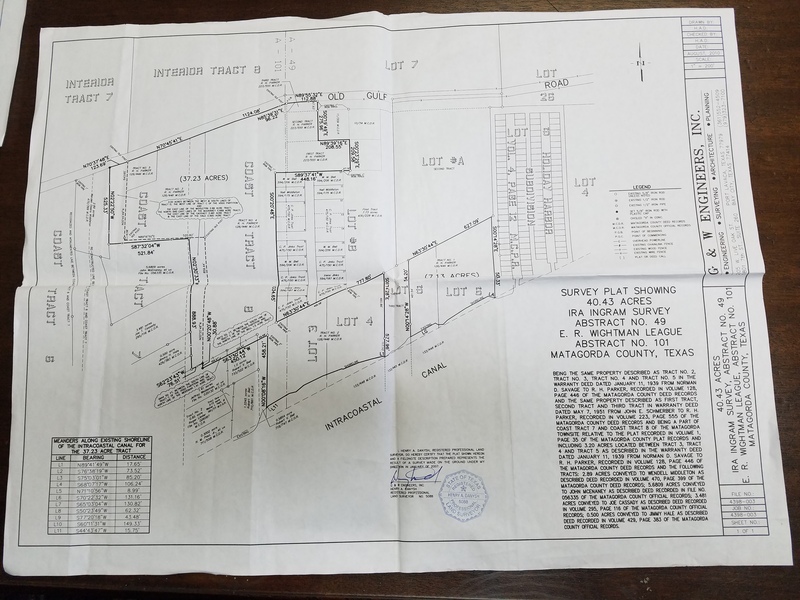 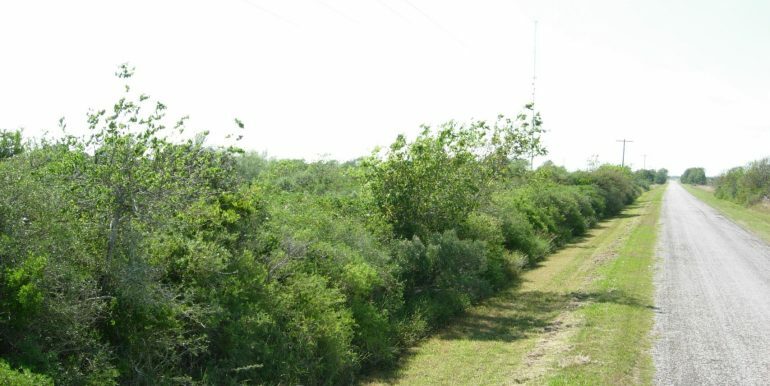 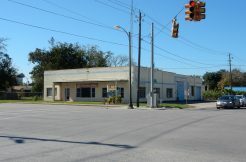 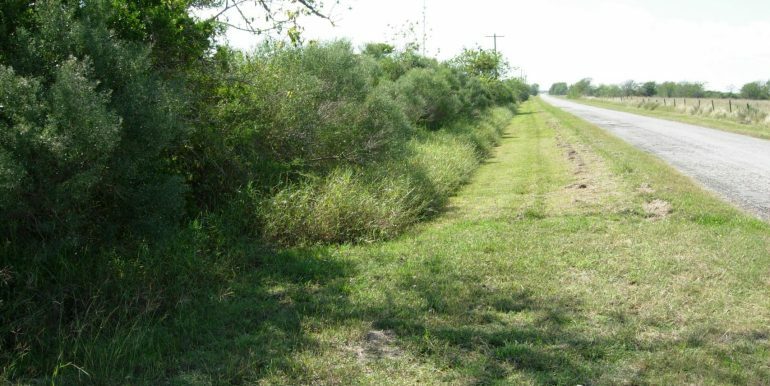 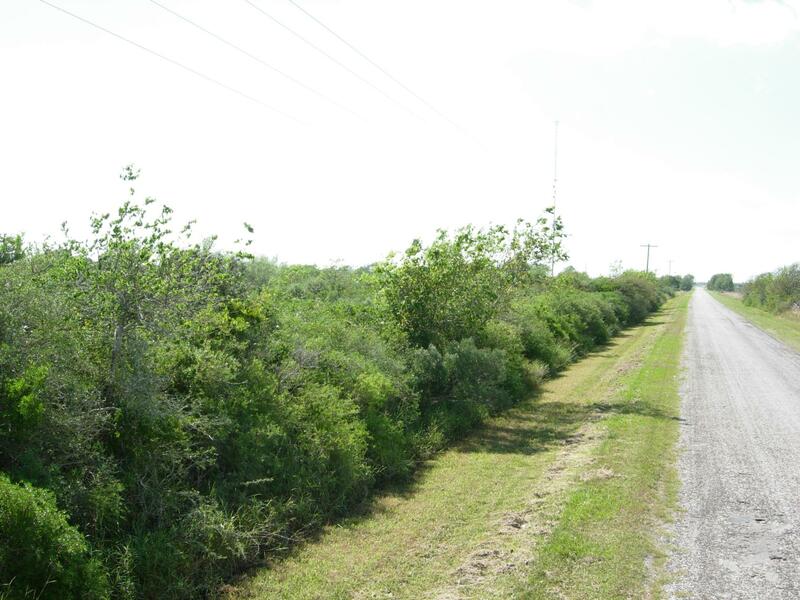 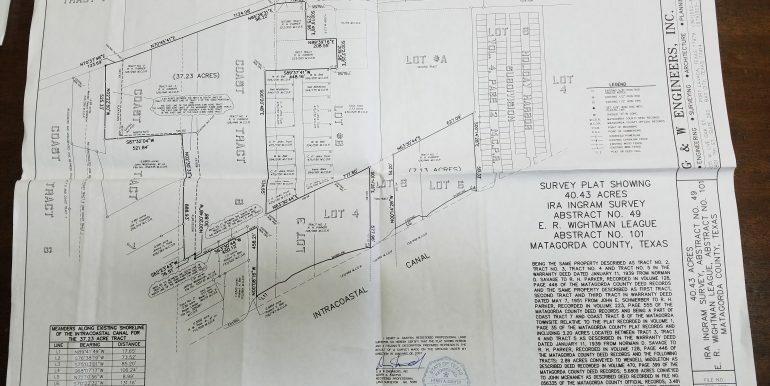 This 65 acres has great location with 1,800 feet of intercoastal frontage and good road access. 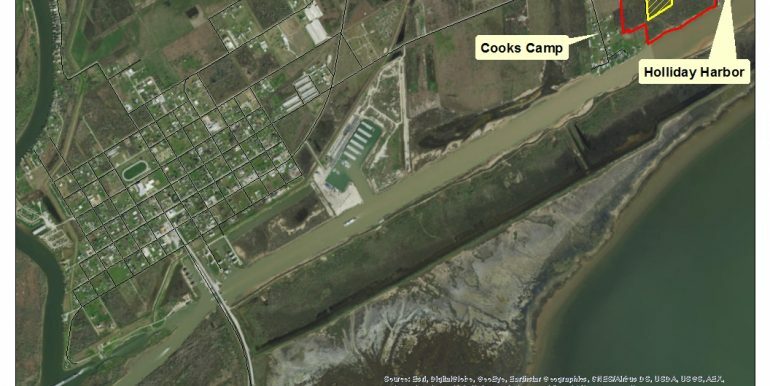 Also located between Cooks Camp and Holiday Harbor (both water front developments). 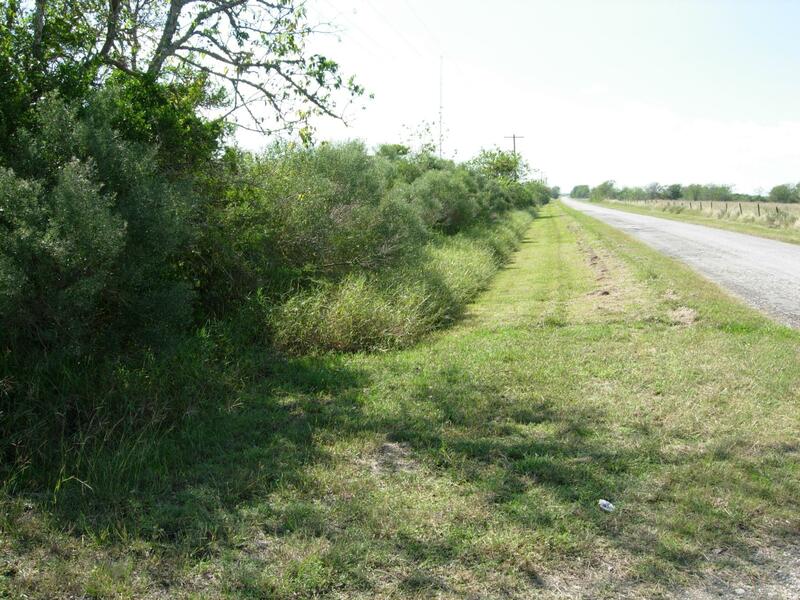 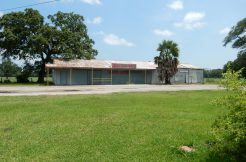 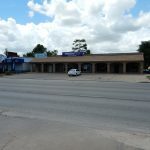 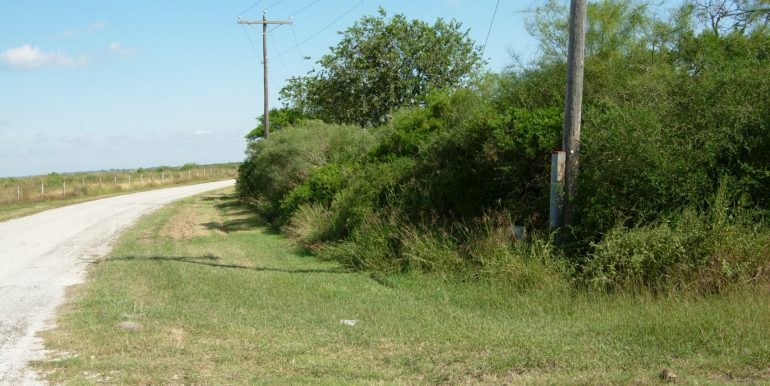 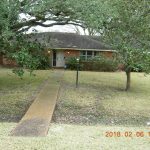 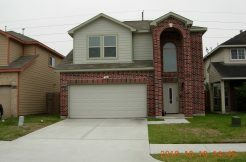 This location offers convenient access to both East and West Matagorda Bay systems and the town site of Matagorda. 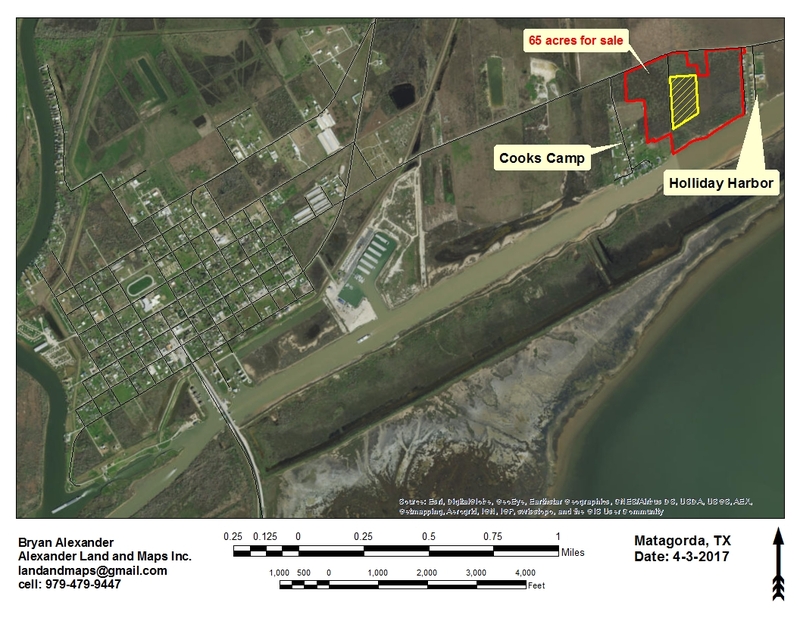 Matagorda is a great option for development due to the world class Bay fishery, access for offshore vessels and proximity to Houston, TX. 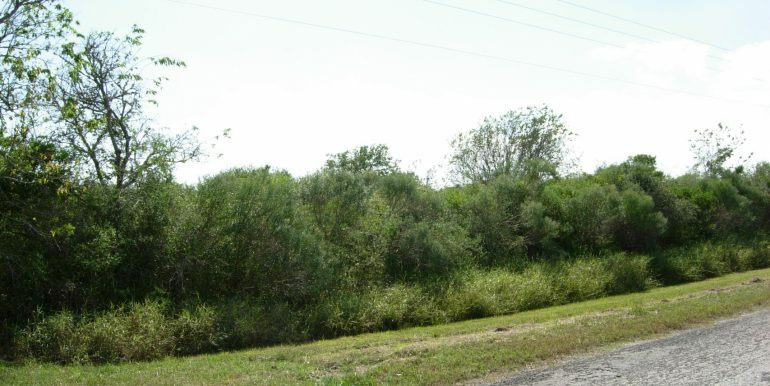 Get this rare water front opportunity while it is still available. 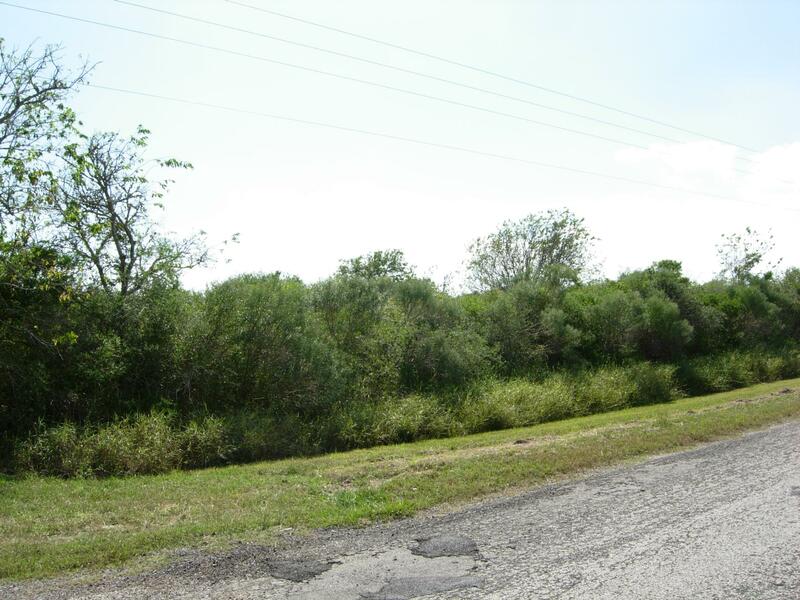 Call Thompson Land today for more information OFFICE: 979-323-8868.